Get Your Beer - In Your Inbox! Want to stay in the know about all things craft beer in Massachusetts? Subscribe here and we'll send you a heads up whenever we publish a new blog post. 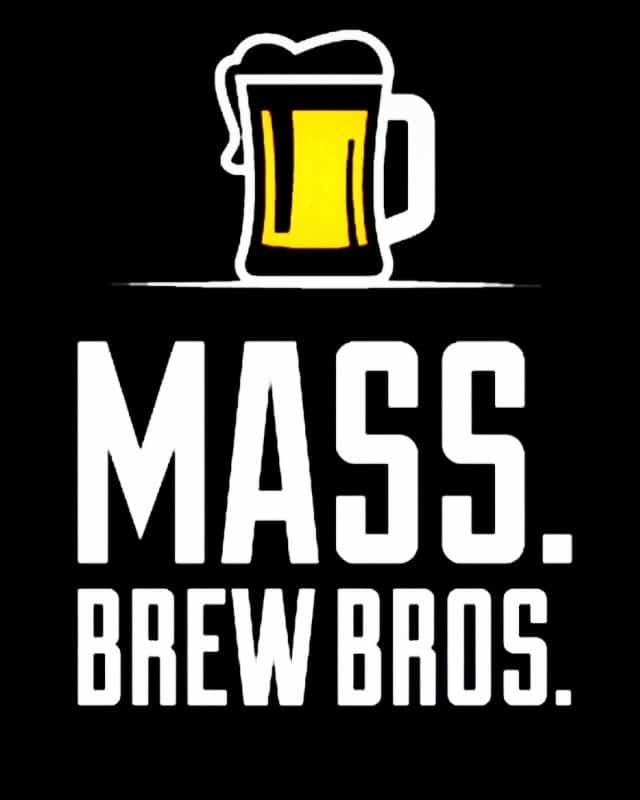 Want to stay in the know about all things craft beer in Massachusetts? Subscribe here and we'll send you a heads up whenever we publish a new blog post.